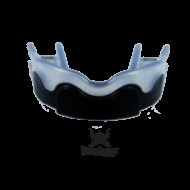 High intensity biocompatible thermoplastic polymer molds to custom perfection and coverage for all combative sports. 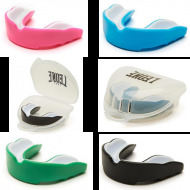 Individual carry case included. 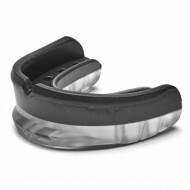 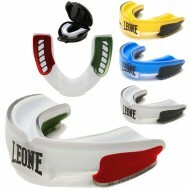 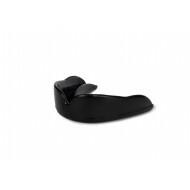 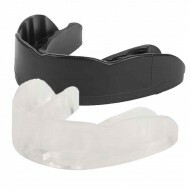 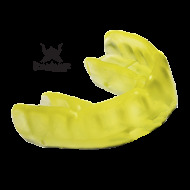 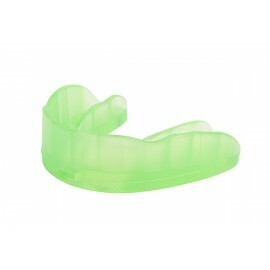 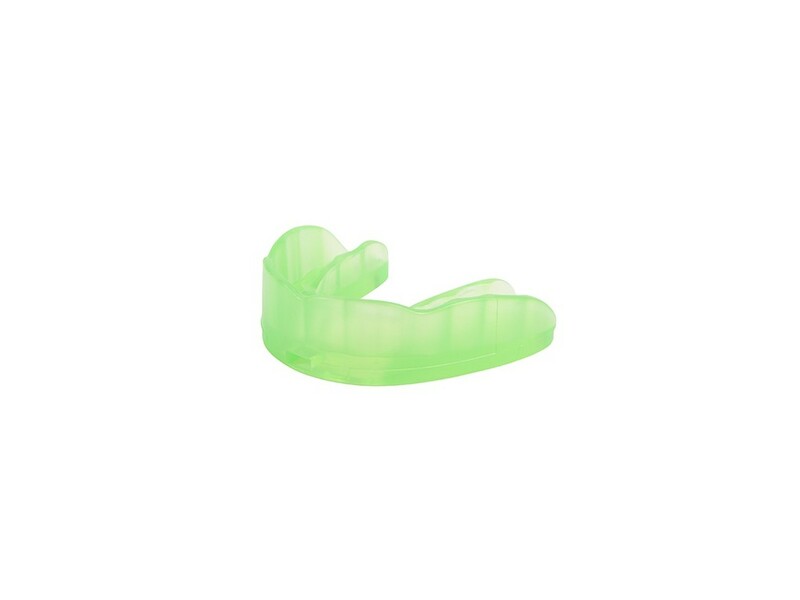 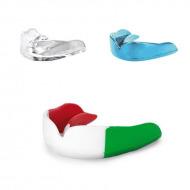 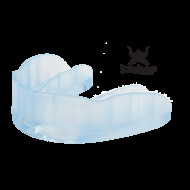 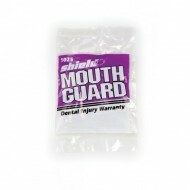 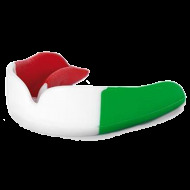 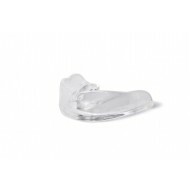 Specifications: Mouthguard with anatomical design, customizable technical"Boil and Bite" (in hot water).